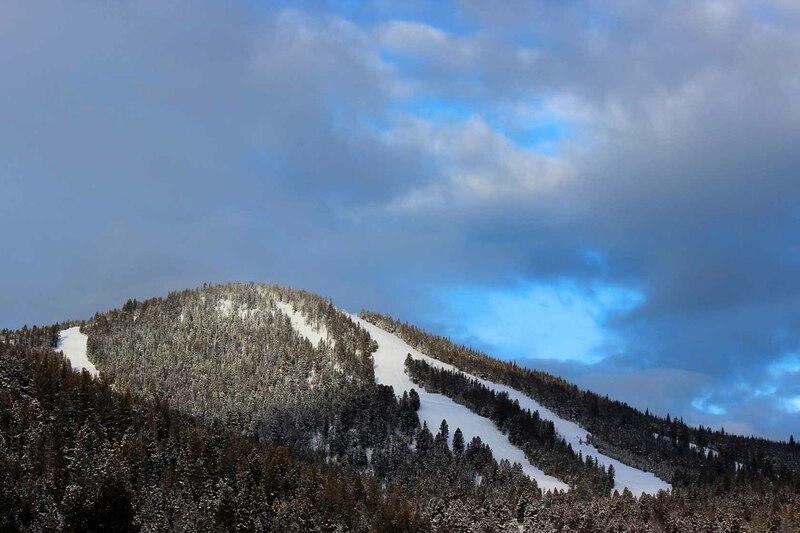 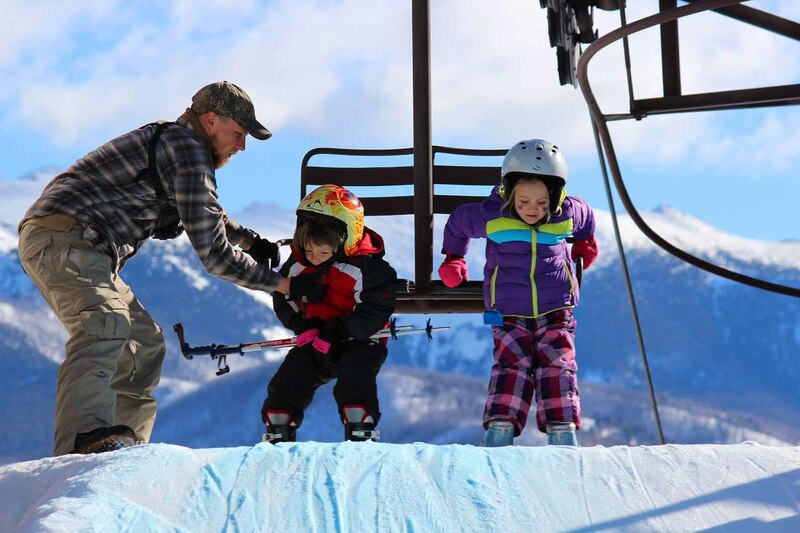 Hidden away in the mountains of southwest Montana, you'll find Maverick Mountain, one of Montana skiers' best-kept secrets. 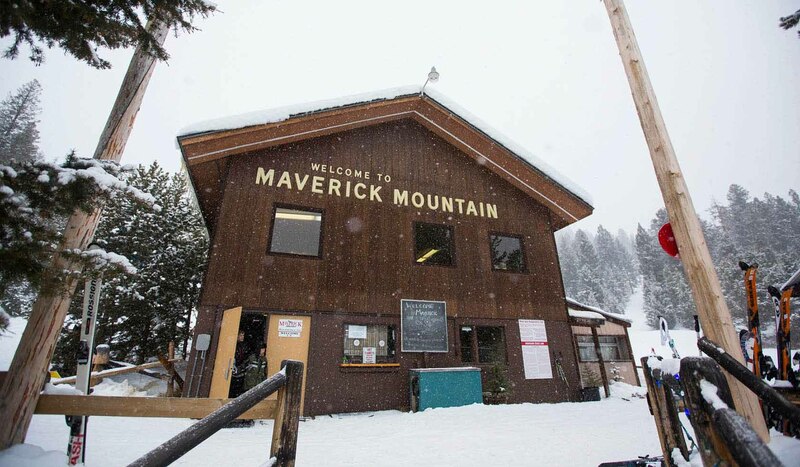 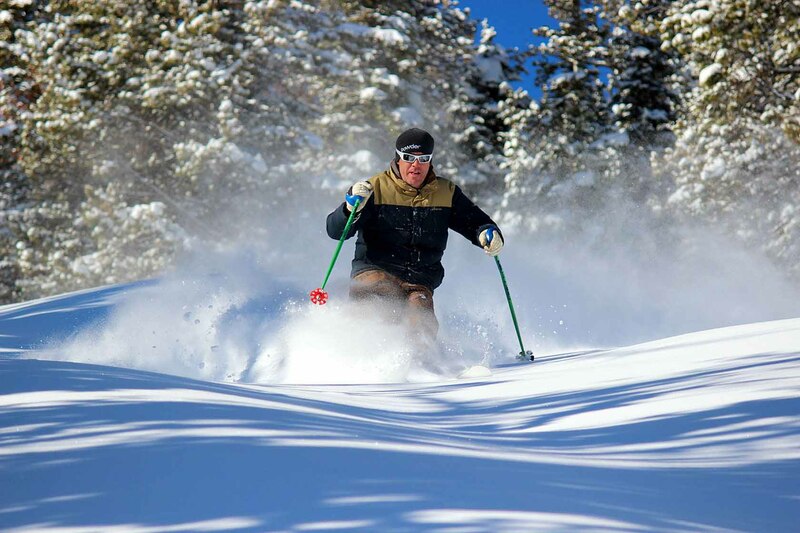 Maverick is a big mountain with 2,000 feet of superb snow and uncrowded trails offering exciting skiing for every level of skier. 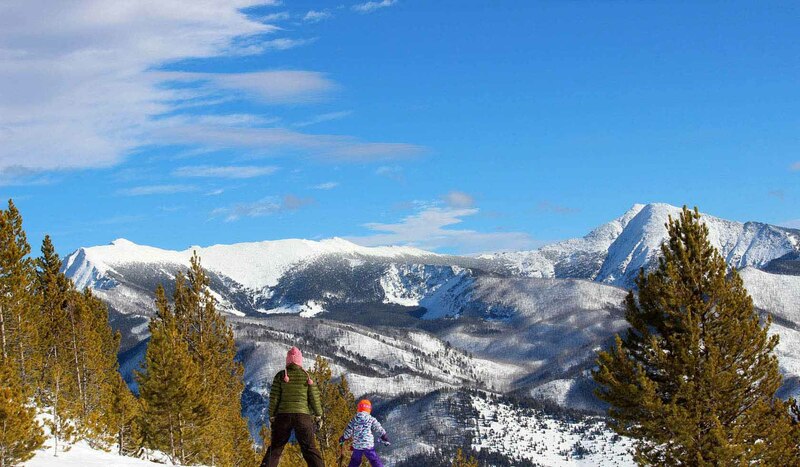 Maverick Mountain is located 40 miles west of Dillon Montana.